When it was deployed in spring 1862 by the Union Navy, the "USS Monitor" immediately proved its value by holding off the Confederate ironclad "Merrimack" in the battle of Hampton Roads. But the "Monitor" was lost at sea not long afterward. 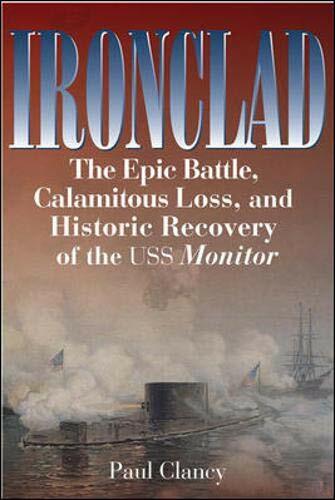 Paul Clancy's new book about the "Monitor's" brief wartime deployment, its tragic and ironic demise, and its dramatic recovery is called Ironclad. Don't see a player here? Click on this link to listen.